Your Handbook for Personal Growth! Internal Journeys is about learning to love yourself, so you can love others. Remembering that there is only one you and you are your most prized possession. No one knows you like you, no one can reach you like you, and your life is your gift to behold. 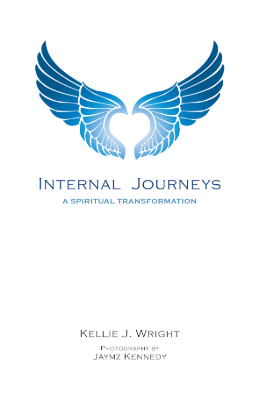 Internal Journeys is about finding your true colors in life and vibrating to their frequencies. I Am In! …Are You? Sessions 1, 2, and 3 take 18 -24 months to complete with a 90-day break between each session. An introduction to your true self and the practical disciplines required to start your internal journey for the first 90 days. You have identified your true self, now move beyond the barriers of the negative self and focus on your desire for a fulfilled life. Experience true self-love and forgiveness and master the ability to share your internal journey transformation with others.